As an amalgamated force with high level technical, sales and business experience within the ICT sector we recognised the need for business solutions which are responsive and predictive whilst still being adaptive. We take this seriously. It is a key foundation of what we do. YOLO offers tailored Back-up, (onsite & cloud) and Disaster recovery solutions to ensure business continuity and compliance standards such as HIPAA and POPI. Utilizing the very best IPS solutions can further extend the protection of your server, monitoring traffic for specific attack patterns and behaviours. The Firewall is the primary method to keep your network secure from intruders. We use leading security technologies such as Fortinet. This allows secure access to the Internet and enables a company to separate a public Web server from its internal network. 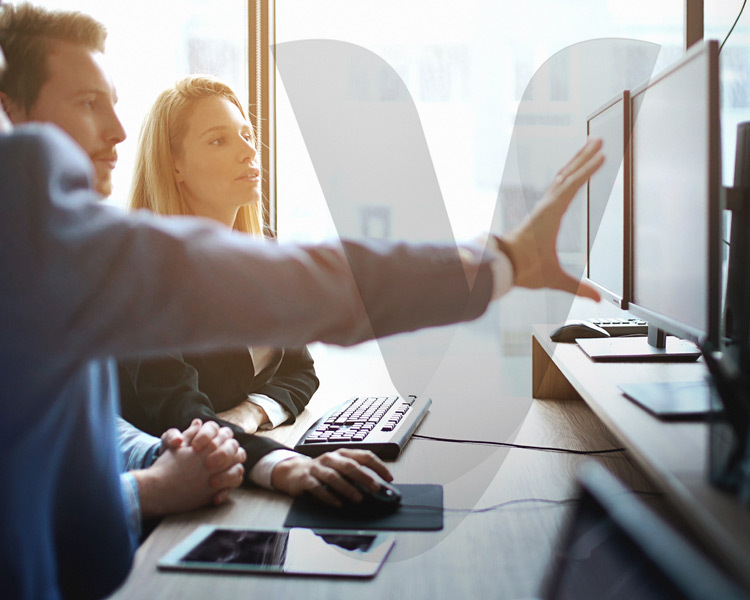 Our layered approach to security ensures that perimeters are secured in the ever-evolving threat landscape, spanning the BYOD & distributed mobile work force. We utilize the most sophisticated systems the industry has to offer. Our efficient support systems, coupled with a face-to-face approach, ensure you get help when you need it. YOLO’S strategy is to focus on the needs of SME and large-sized businesses which require enabling technological solutions which improve the effective delivery of their offering to their end consumers. Feasibility study, project management followed by delivery of uncapped 1:1, fast & reliable business Fibre starting from 25MBS solutions to 1GB speeds. Contact YOLO today for exceptional ICT Support and Services across South Africa. Cloud computing offers you the very latest technology, enabling you to safely and easily access and share data and resources wherever and whenever you like. Cloud based Microsoft Exchange email service that removes the complexities of installing and maintaining an in-house email solution while offering the latest anti-spam, anti-virus and security technologies. 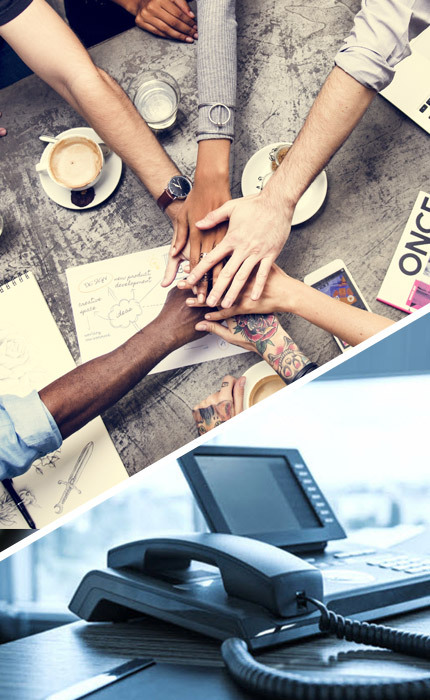 As a wholesale provider of VOIP, we are able to deliver cost effective and efficient hosted telephony services to enable business communication. We aim to eradicate business down-time & the need for expensive onsite PABX equipment. YOLO hosting solutions are scalable, secure, cost-effective, shared or dedicated, guaranteed uptime, and backed by 24/7 technical support and monitoring systems. YOLO Office Move Master is a solution that assists companies in their moves and allows key personnel to focus on their primary job functions rather than the distraction of the move itself and its assorted challenges. Support and the implementation of collaboration tools which enable the business to elevate their effectiveness to new heights. When supplying onsite hardware and physical infrastructure or cloud based technologies, we consider your business from end-to-end, reviewing the short-term, long-term and cost efficiencies to suit your business. We deliver Capex & Opex models making it easy to fit into club’s & committee’s budgets. We are an accredited Microsoft partner and can provide subscription based software & flexible licensing models. 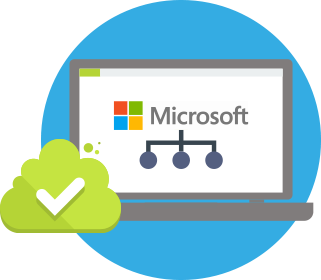 This enables us to manage your Microsoft licensing, whether onsite or cloud through the Microsoft Service Provider Licensing Agreement “SPLA” program. 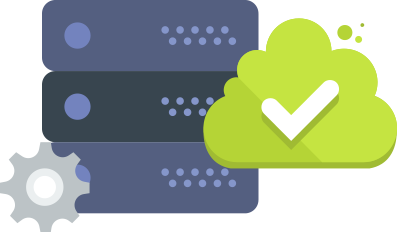 Licenses under the SPLA are non-perpetual (or subscription) licenses that can be tailored monthly and scalable as required. This model ensures your business is kept current with latest available Microsoft software and updates with no more costly capex upgrade costs.